These are the 5 foods to never eat during summer, according to Ayurveda. This Eastern Indian system knows best when it comes to natural healing. It is a 5,000-year-old philosophy centered on holistic healing. This philosophy focuses on bringing the mind, body, and soul into balance. According to the system, eating these foods during hot summer months can lead to fatigue, irritability, decreased digestion, and skin issues! (Things no one wants in their life, especially during summer!) Keep on reading to find out what are these foods to never eat and what your best options to indulge in, instead! Grow cooling foods right in your very own kitchen with this awesome kit from Grow and Make! We’d like to think fried foods should be avoided all year long, but then again, we do like to indulge in churros every now and then, so who are we to talk? When planning meals during the summer, stick with cool, naturally sweet foods rather than cooked, hot sweets. These kinds of foods only increase inflammation in your body resulting in illnesses, diseases, skin issues, and basically everything which makes you feel sick. 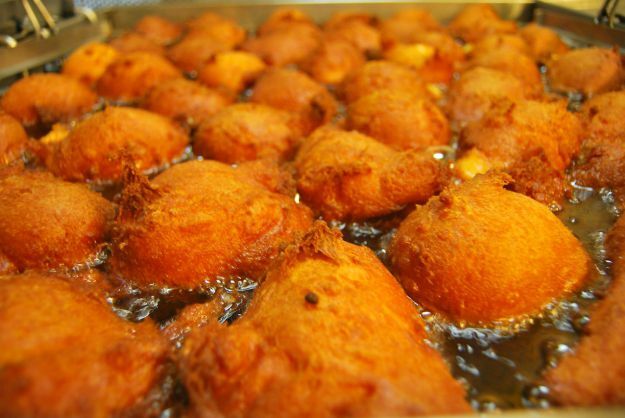 So, back to fried foods–these little delicious morsels of oily heaven are the worst sources of trans fat. They are also one of the infamous agents for increasing internal inflammation. So, where did this whole “cool foods during summer” come from in which spicy foods rank high up?! First and foremost, when it comes to dieting, you, ultimately, are in charge. Secondly, changing your diet according to the seasons is a concept that has been around forever. In Ayurveda, diet is changed accordingly so your body is aligned with the seasons. This is to decrease the risk of illness through inflammation. 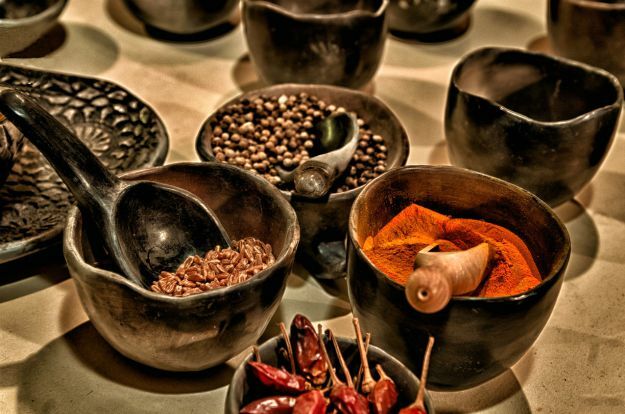 Spicy foods are among the worst foods to indulge in during the summer. Its natural heat is compounded with the temperature of the season, resulting in an irritable, over-heated you. When your body’s internal temperature is unnaturally high, symptoms such as eczema and acne will appear. I know; it seems counterintuitive to avoid ice cold drinks and food during summer. But do take into account, our digestive system is not meant to process refrigerated foods and prefers food items at room temperature. This means your drinks too! Ice cold drinks halt digestion and metabolism, creating a breeding ground for the generation of toxins. These toxins can build up in your stomach and lead to digestive issues. It includes constipation, acid reflux, bad breath, slow digestion, and skin issues. 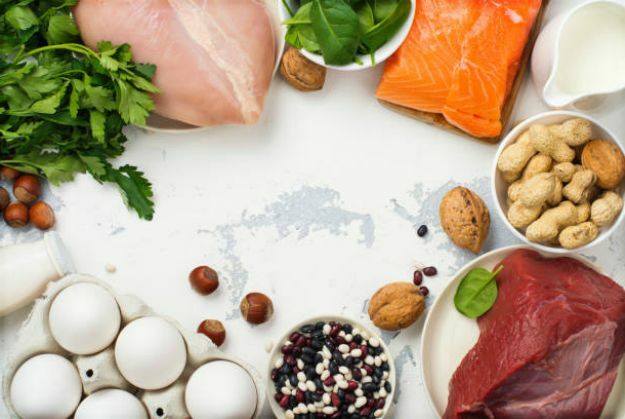 Protein from an animal source is difficult for your body to digest. The process requires a huge amount of molecules and enzymes. This is in order to break down the protein and turn it into energy your body can thrive off of. When it’s hot out, it’s best to avoid consuming too much protein. Our body requires heat in order to break protein molecules down. This, in turn, expends energy and results in an exhausted, lethargic you. Take it easy this summer and pick some equally nutritious yet lean protein substitute. Choose plant-based sources of protein such as chickpeas, beans, leafy greens, and nuts. Believe us, we feel it too; we love coffee. Diuretic foods, such as coffee, mangoes, asparagus, and soda, increase your body’s water excretion. So, that said, you can probably see why they’re some of the foods to never eat during summer. 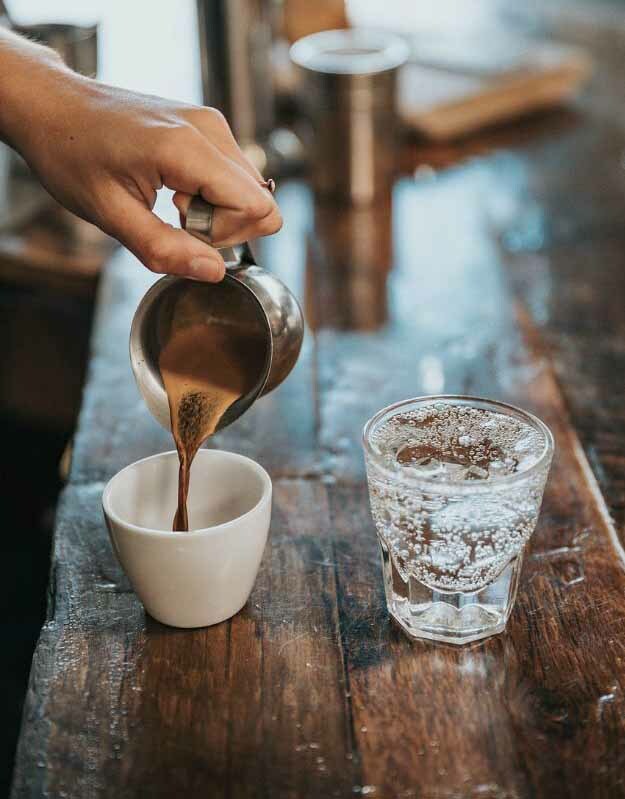 If you drink coffee on a daily basis, wean yourself off slowly as going cold turkey can lead to headaches and irritability. 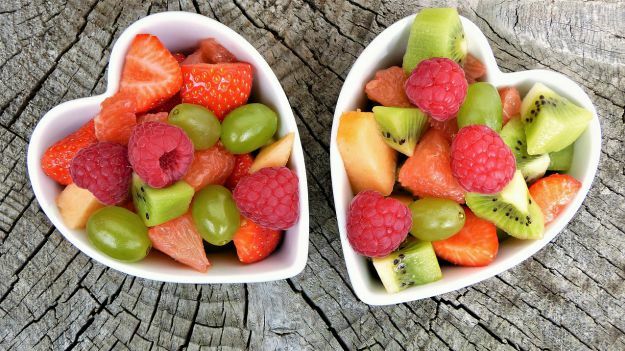 Nothing can rival the nutrition, taste, and versatility of fruits. You can serve fruits in season any day and anyway you like it. Summer is the peak season for vibrant, delicious, nourishing fruit so alkalize your body and cool it down with these fresh bounties! They are perfect foods to eat every day for perfect skin, too. Your body, mind, and soul will greatly appreciate it. Chicken is one of the leanest proteins you can eat during summer as it is low in calories, fat, and carbs. These chicken skewers will keep you energized without weighing you down or making you feel lethargic. 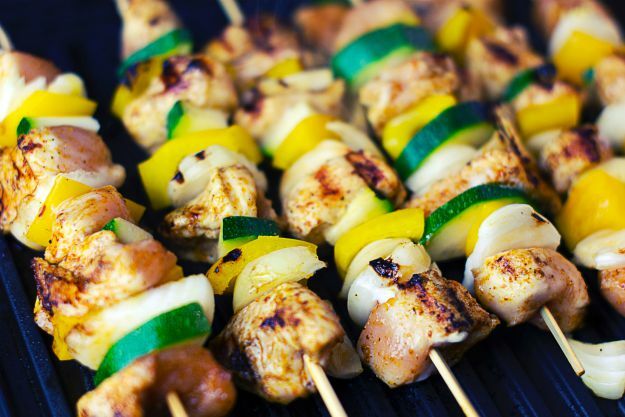 You will find some healthy chicken skewer recipes in this list of savory skewer recipes perfect for this summer’s cookout or beach party! Corn may seem irrelevant when it comes to this list, but is not! This cereal grain is a high-fiber, low-calorie food. Meaning, you can have your fair share without slowing down your digestive system or feeling hungry after an hour. Bonus point: corn is also a ridiculously good source of Vitamin A! 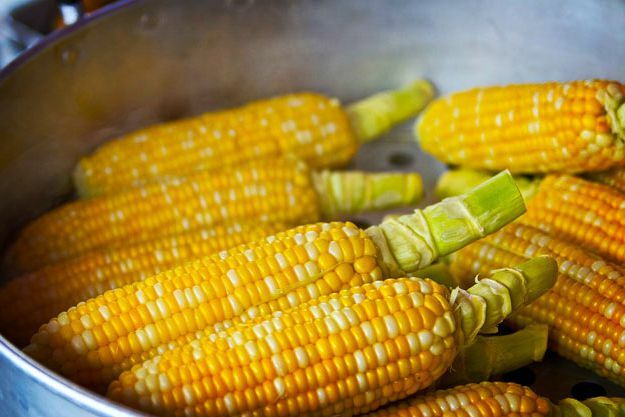 Check out this roundup of the best hearty sweet corn recipes perfect for this summer season! Or just zucchinis; whatever floats your boat. Zucchinis are only 20 calories a cup, have zero calories and cholesterol, and consist 35% of your daily intake of Vitamin C. Throw in their familiar cozy taste and versatility and you have yourself a great summer vegetable! 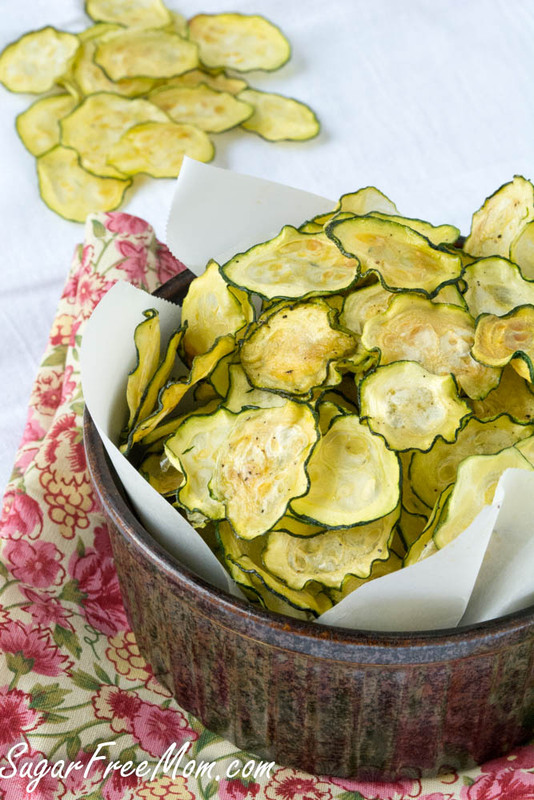 Get these healthy zucchini recipes to help keep you cool, healthy, and nourished this summer! Hey, don’t knock it till you’ve tried it! Yes, this is gazpacho and yes, it’s awesome! Gazpacho is made with ingredients like red bell peppers, tomatoes, and cucumbers making it a light, cooling soup. This is the perfect meal for those hot summer days! 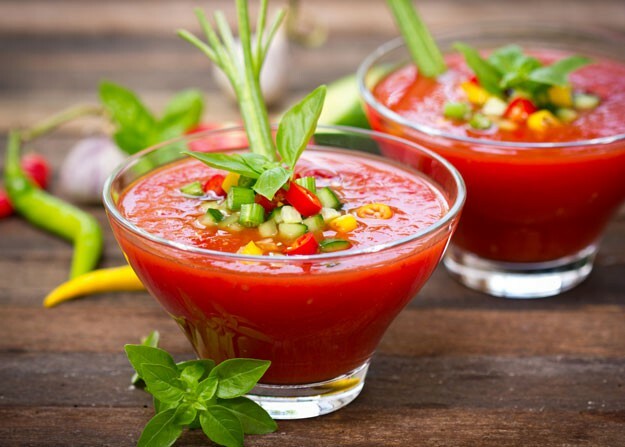 Help yourself to any of these 21 mouth-watering and healthy gazpacho recipes this summer. Summer season is in full swing and when it comes to your diet, we’ve got a good news and a bad news. 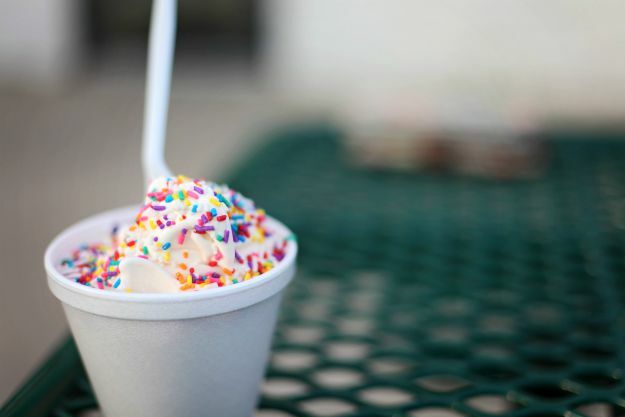 Unfortunately, there are 5 foods to never eat during summer which you should really try to avoid if you want the season to go smooth. But there are more foods you can enjoy for a healthier you all year-round. Get the most out of summer by eating cooling, nourishing foods! Stay cool and have fun this summer season! Would you be able to hold off from the foods to never eat this summer? Tell us your thoughts about this list in the comments section below! Editor’s Note: This post was originally published on May 26, 2015, and has been updated for quality and relevancy.